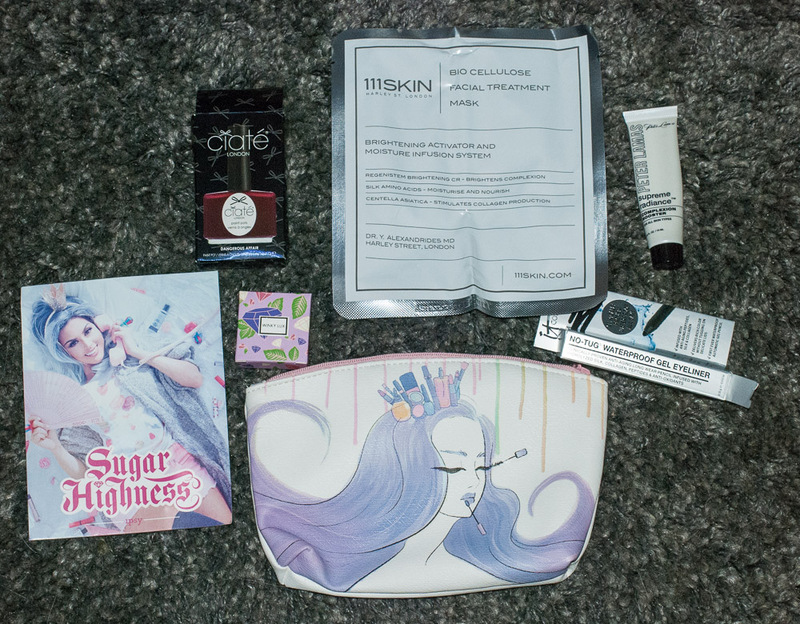 I love getting my ipsy and Julep bags, but I am thinking of cancelling both subscriptions. The reason is that they don't come at all more than half the time. Because I live overseas and have diplomatic pouch forward things to me, they reject anything with an ORM-D label on it, whether the label is warranted or not. Since these companies almost automatically put ORM-D labels on every package .... it's rare that I get them. So. I will probably cancel these in the next month, but I might get some other subscriptions instead.